It was also the last gig that Stan Lynch ever played with The Heartbreakers. It had been brewing for years of course — Lynch clashed with Jimmy Iovine during the recording of Damn The Torpedoes — but he always lasted because he was a tremendous live drummer (and backup singer), but it was clear that the direction that Tom Petty wanted to take his music moving forward didn’t really include Lynch. That chorus opens the song, because he wanted to make sure that you understood what he was trying to say: things are going to be different from now on. Echo was always considered his divorce album, because it came after his divorce, but Wildflowers plays like the record that is letting the world know that divorce is imminent. Not so much Blood on the Tracks, but at least Tunnel of Love. Broken skyline, which way to love land? Which way to something better? Mike Campbell playing a muted wah-wah and Benmont Tench’s melancholy synth meshing with Michael Kamen’s orchestration, “Time To Move On” felt both understated and grand. 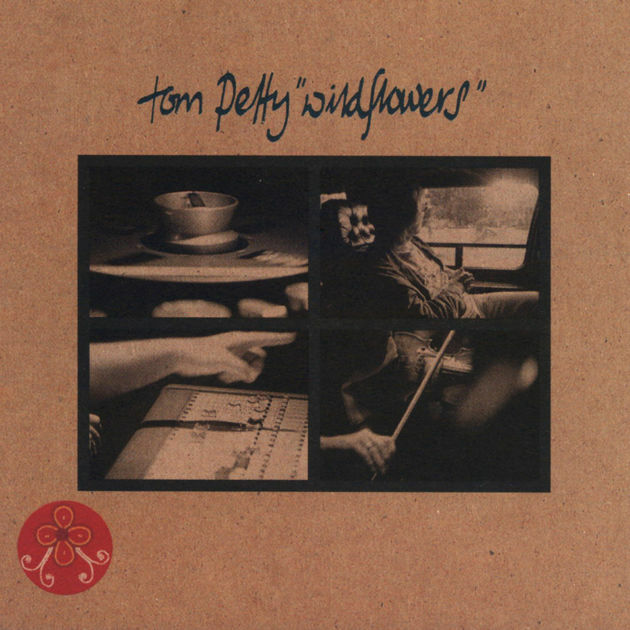 It’s always been my favorite song on Wildflowers, a record which I wildly wildly underrated in 1994 — and I wasn’t the only one; its critical reputation has gotten stronger over the years — but now think just might be the best album the man ever made.